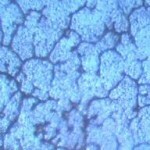 Several major characteristics have been identified using modest means and methods, and the results bring to the forefront additional unusual properties of the organism under study with respect to the so-called “Morgellons” condition. There are, potentially, several important health implications that arise from this recent work; these health factors are in complete accord with the historical record of discovery and examination that is available on this site. This paper will be relatively brief in coverage but it will, hopefully, serve to reiterate certain themes and directions of research that remain to be confronted by society and that are deserving of appropriate support and resources. 6. The visible light spectrum of the lipid – iodine reaction is unique and it serves as an additional means of identification. Peak absorbance of the reaction is at approximately 498 nanometers. 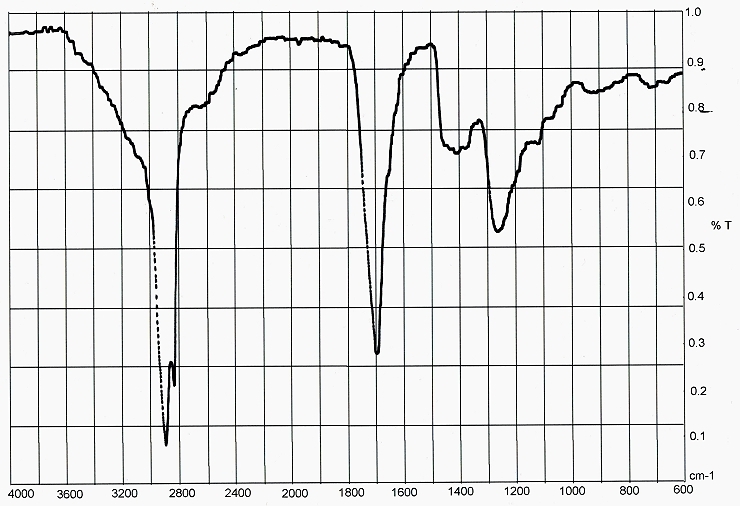 The measurement of 1.487 is a relatively high index of refraction, especially as far as oils are concerned. This higher measurement also leads to interpretations of significance as we shall soon discover. As information is gained, let us never lose sight of the end goal:The more that can be understood about the structure of a biological molecule, the closer that we are towards learning about the behavior, interaction and function of that molecular structure. This information is a prerequisite toward the design of effective mitigation strategies. While much of this pursuit remains in our future, we nevertheless can report the modest levels of progress as they occur, albeit under restricted conditions. It will be found in the literature that that there is a ‘relationship’ between the degree of saturation in a fat and the ‘iodine number’. The iodine number is a measure of the level of absorption of iodine by fats, and this number can be used in turn to infer the degree of saturation by that same lipid or fat. The method is commonly used in the food industry to determine the quality of fats. The degree of fat saturation is a variable of high interest within the food industry as it affects the spoilage rate and this in turn affects the economics of the food industry. There are many important reasons to understand the qualitative characteristics of lipids beyond our immediate interest in the ‘Morgellons’ issue. 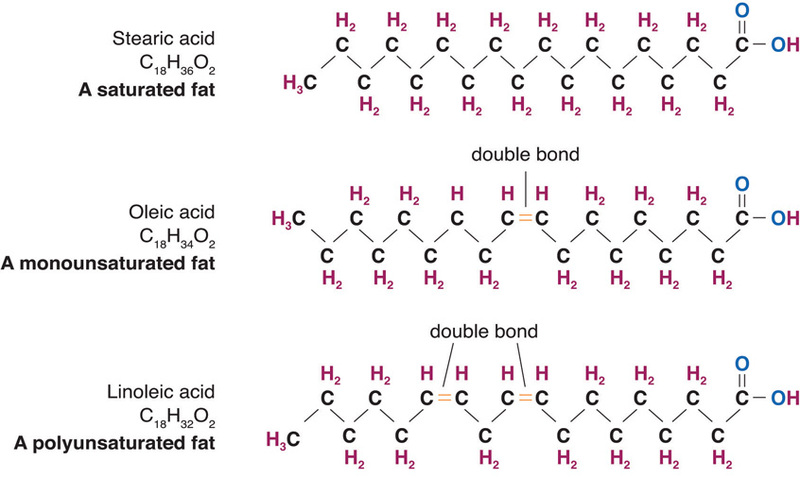 In addition, double bonds within a hydrocarbon chain have another likely and important result. They are much more likely to produce chemical reactions. Two likely candidates for reaction are oxygen and the halogens. Lipids with a high iodine value are more subject to oxidation and therefore have a greater likelihood of becoming rancid (spoiled). 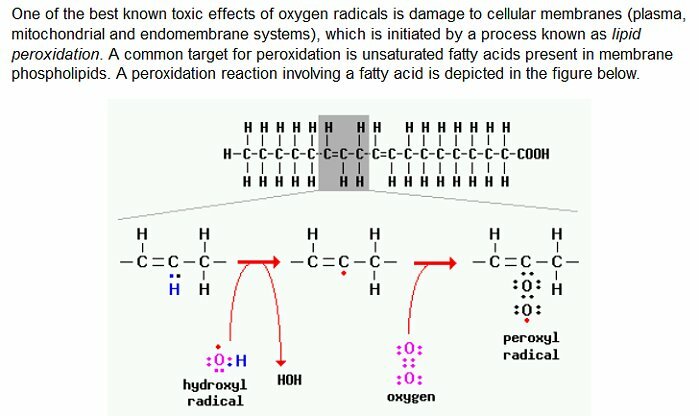 High iodine level lipids are also more likely to produce free radicals. Lastly, highly polyunsaturated lipids are more likely to polymerize (i.e, ‘plasticize). Each of these impacts offer the prospect of additional harm to the body, and great attention to the effects of oxidation and free radicals has been given in the history of research on this site. The issue of oxidation in combination with combustion tests should now be raised. The tests, at this stage of investigation, indicate that this particular species of lipids may be highly subject to the process of oxidation. The purity of the sample can not be quantified at this point since there may be other compounds present within the lipid samples. However, all indications are that the character of the lipids is somewhat unusual with respect to oxidation and, for that matter, combustion. 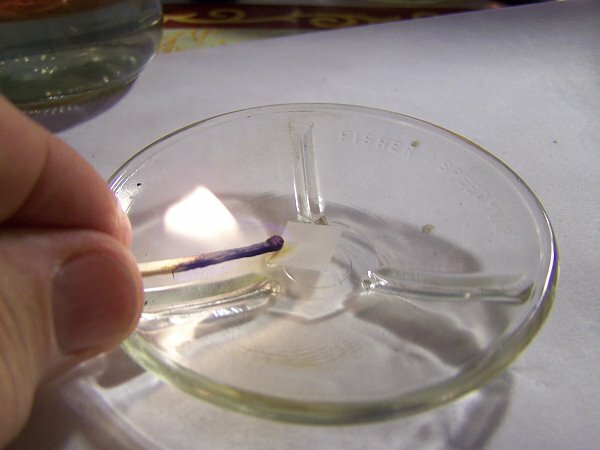 In this case, the method involves placing a small amount of the lipids into a watchglass with a small piece of paper acting as a wick. The lipids burn easily and steadily under these conditions, and the behavior is somewhat akin to lamp oil. Due to the biological and apparent polyunsaturated nature of the lipids, a comparison might be made with whale oil, which was an important source of fuel in earlier times. There is no suggestion here that the lipids are chemically identical to whale oil by any means, however, the fish oils and whale oil share many interesting properties of the highly polyunsaturated fats. The photograph on the right shows the wick remaining at the end of combustion; this demonstrates that the oil itself is the primary source of fuel within combustion. 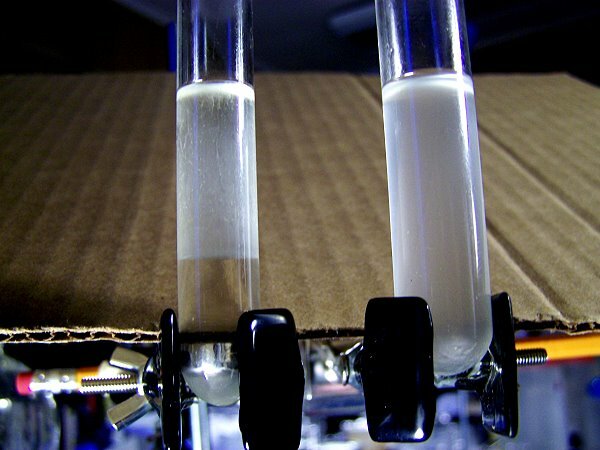 The last photograph shows an inclusive example of the failure of any of the other tested lipids or oils to support direct combustion. 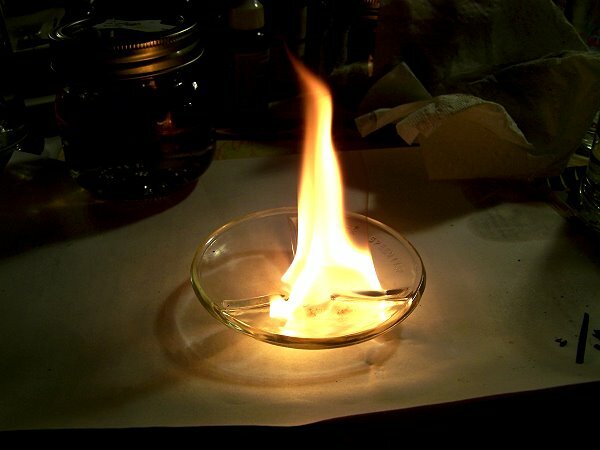 Combustion goes hand in hand with oxidation; something that burns oxidizes. It is of interest that of all the other oils tested under similar conditions (approximately 8 varieties of varying degrees of unsaturation), only the lipids under examination here showed any ease of combustion at the level shown within the photographs. 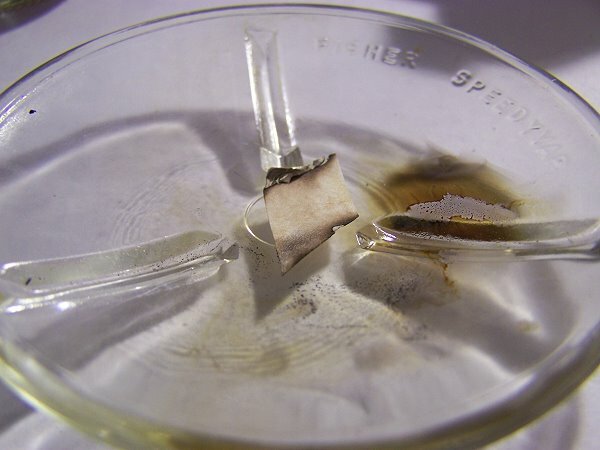 Along with the highest index of refraction found within the group that has been examined, the dramatic display of combustion of the sample further reinforces the case for a lipid that is highly unsaturated and thus prone to excessive oxidation. This finding is once again corroborative of the extensive case for excessive oxidation within the body that occurs in association with the ‘Morgellons’ condition; readers may also recall the lengthy discussions on the apparent marked oxidation of iron within during the examination of blood samples. All signs of the accumulated research indicate that excessive oxidation within the body is one of the most likely outcomes expected to be found within any future studies of the ‘Morgellons’ condition. Preliminary data from early questionnaires submitted to the public also strongly indicates this same result. 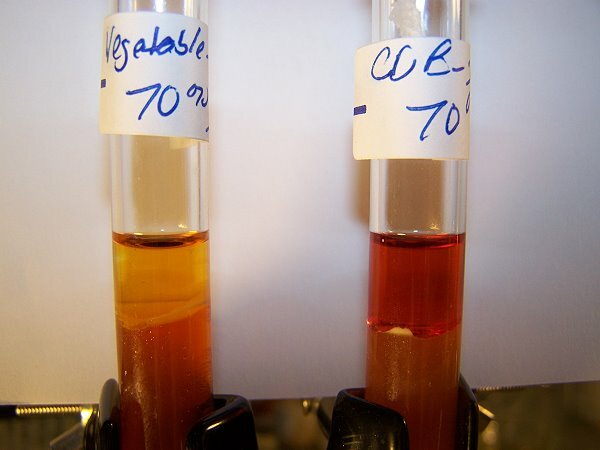 It appears to be the case at this point that the CDB contain within them a highly polyunsaturated fat and/or fatty acids, most likely to occur within the membranes of the CDB, and that the CDB may therefore be subject to, or result in, lipid peroxidation in the presence of free radicals. This process, once started, is a chain reaction and is only terminated in the presence of appropriate antioxidants, such as Vitamin E, glutathione peroxidase, transferrin (binding free iron), enzymes (such as catalase), in addition to others[see Robbins above]. As shown within earlier culture trials, Vitamin C and NAC (N-acetyl cysteine acting as a glutathione precursor) may show themselves to be effective antioxidants as well. The issue of oxidants vs. antioxidants has emerged earlier within the research and this information remains available to review. Those seeking therapeutic protocols dependent upon oxidizing protocols vs. antioxidant protocols may wish to examine further the fundamental differences that are apparent within the scientific literature. Each individual must , of course, seek health consultation that is appropriate to their individual needs. It is understood that iodine reacts with lipids; in fact, this is the very basis of the ‘iodine number’ method and it is used as a measure of the unsaturation level of the lipid. The higher the iodine level, the higher the level of unsaturation in the lipid. We have already discussed the relationship between the iodine number and correlation with the index of refraction, and we have very good reason to suspect a very high level of unsaturation within the lipids examined. The reason that polymerization is relevant here is that unsaturated lipids are prone to polymerization. The higher the degree of unsaturation, the more likely that polymerization will take place. 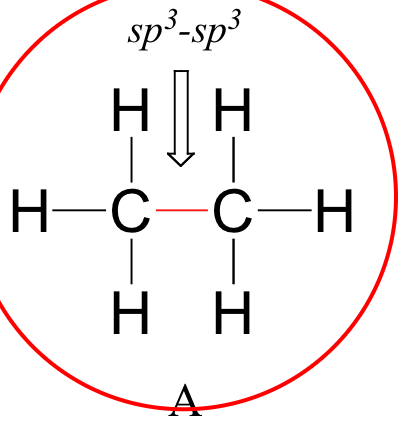 This is due to the oxidation at the double carbon bonds that have been brought to attention repeatedly here. A familiar example of polymerization to many of us is with the use of linseed oil. Linseed oil is a highly unsaturated lipid that is applied to furniture as a protective coating; this is one of the so-called “drying oils”. As this type of oil weathers (or oxidizes), it will form a harder and protective coating over the wood surface. This is an excellent example of the oxidation of a highly unsaturated oil, or lipid, that produces a polymer. As mentioned, polymers can vary widely in their physical properties, and the plastics are an excellent additional example of synthetic polymers. Oil paints that artists use are another example of the “drying oils” that share these same characteristics. 2. 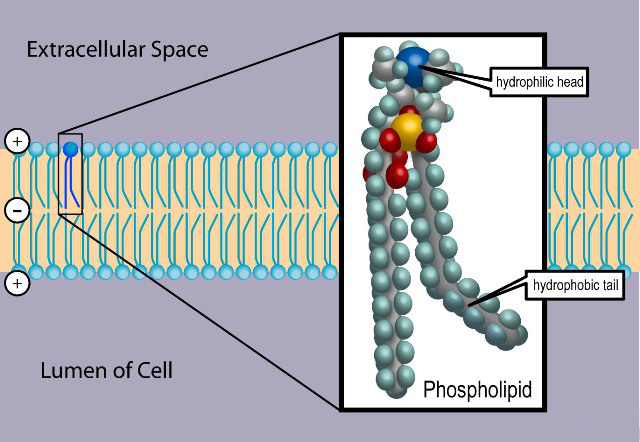 The negative test indicates the presence of lipopolysaccharides (LPS) within the cell wall; lipopolysaccharides are essentially synonymous with endotoxins. Aerosolized endotoxins are known to have a significant effect upon the pulmonary system and chronic exposures are known to increase the risk of chronic obstructive pulmonary disease (COPD). COPD is now the third leading cause of death in the United States. Sub-lethal doses cause fluctuations in body temperature (short term increases and longer term decreases), and changes in the blood, immune, endocrine systems and metabolism. They can result in “flu-like” symptoms, cough, headache and respiratory distress. 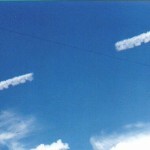 They are linked to increases in asthma and chronic bronchitis. There are no regulatory standards for the levels of endotoxins in the environment (source : National Resources Defense Council). Endotoxins are associated with increased weight gain, obesity, gum and dental infections and diabetes. A linkage with Chronic Fatigue Syndrome exists, as well as with atherosclerosis, oxidative stress, chronic conditions, cardiovascular disease and Parkinson’s Disease. The condition of endotoxins within the blood is referred to as endotoxemia. There may be a discomforting familiarity with the above symptoms in correlation with the so-called “Morgellons” condition; this familiarity justifies intensive research into the potential linkage between “Morgellons” and endotoxins. Some additional analysis of biomolecules with the use of more capable and advanced infrared spectroscopy instrumentation has been completed as of May 2016. The structural information identified continues to support the hypothesis that the CDB derive from the bacterial domain and this remains a primary focal point of research as to its origin. The degree of overlap of genetics, if any, with the remaining archaea or eukaryote domains remains an open topic of research.